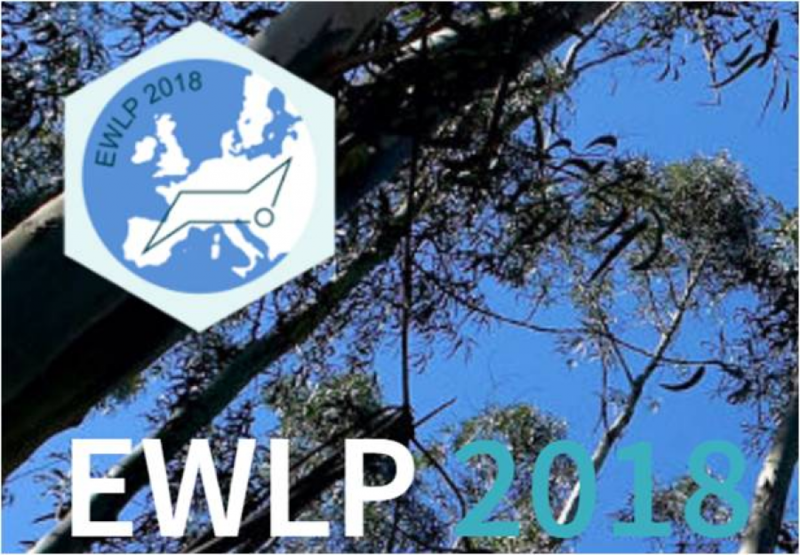 WoodZymes partner RAIZ takes part in the organization of EWLP 2018 that will take place on June 26 – 29, in the Cultural and Congress Centre of Aveiro city, Portugal. 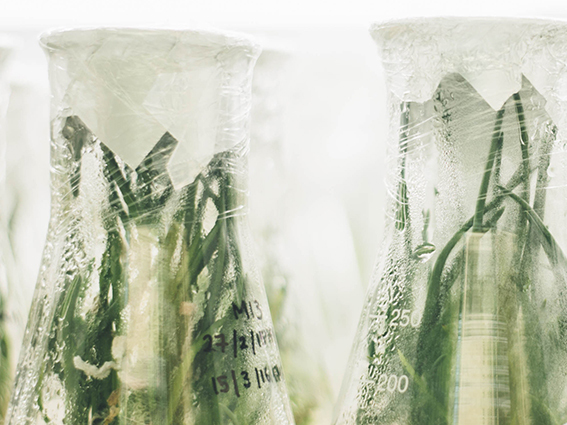 The Conference occurs every two years, in a different European city, being a reference for researchers and students for the high standard presentations in the field of lignocellulosics and pulp. The 2018 edition will cover the following topics: - Lignocellulosics structure; - Analytical techniques; - Pulping and bleaching; - Novel materials and products; - Biotechnological approaches; - Biorefineries.